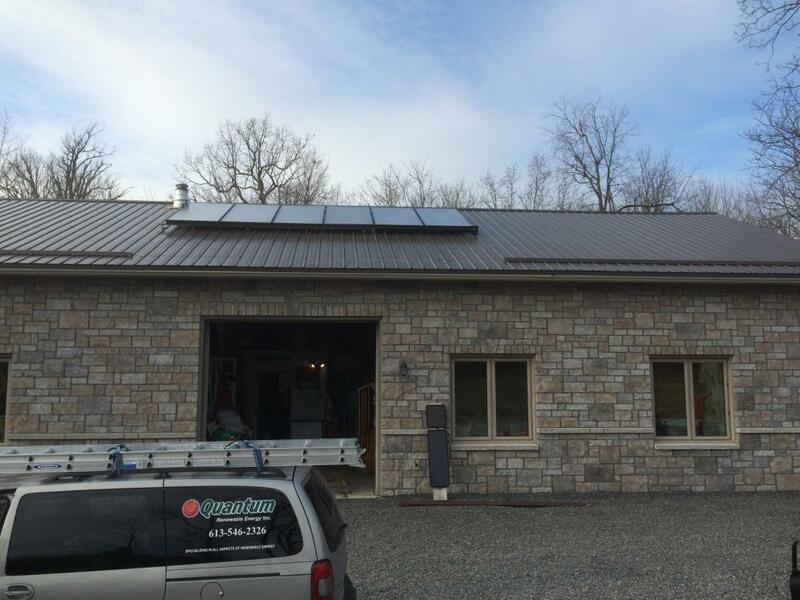 Hot Water and House Heating – Quantum Renewable Energy Inc. 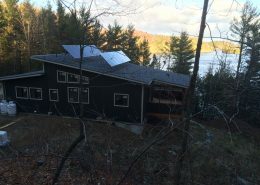 Retired couple makes their home state of the art in energy efficiency. 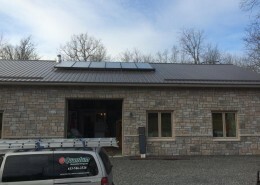 This retired couple wanted to make their new home the state of the art in energy efficiency. 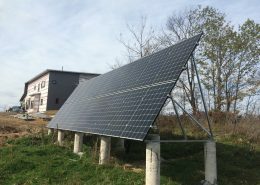 After installing a heat pump, the owner was looking for ways to further reduce their dependence on conventional energy. 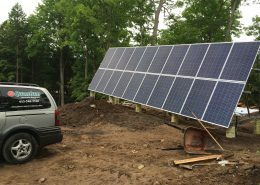 So we designed a 6 panel sdhw system that supplies heat to their domestic hot water system as well as adding heat the house hold heat pump loop. This over sized residentially sized system supplies most of their hot water during the year. The excess energy goes into the heat pump loop and thus increases the overall efficiency of the heater.